Summary: Are you looking for a free DRM removal to remove the annoying DRM from your videos, songs, e-books and audiobooks so that you can enjoy these files freely on your various devices? This article lists 3 free DRM removing tools to help you remove DRM protection from e-books and multimedia files, especially iTunes files, freely and effortlessly. However, these free DRM removal tools are not full-featured, and they cannot fulfill all your needs of removing DRM. So here we also provide you some alternatives. Now let’s have a look at these DRM removals. Requiem is an excellent Fairplay DRM removal. It can remove DRM from iTunes files, which include iTunes videos, songs, audiobooks and iBooks. The videos and music converted by it can be played on unauthorized non-apple devices like Android, Xbox 360, PSP and so on. The DRM removal is a lossless process so it can output media that have same quality with the original files. But it is out of development since 2012. It does not support Mac OS X 10.8 or above. 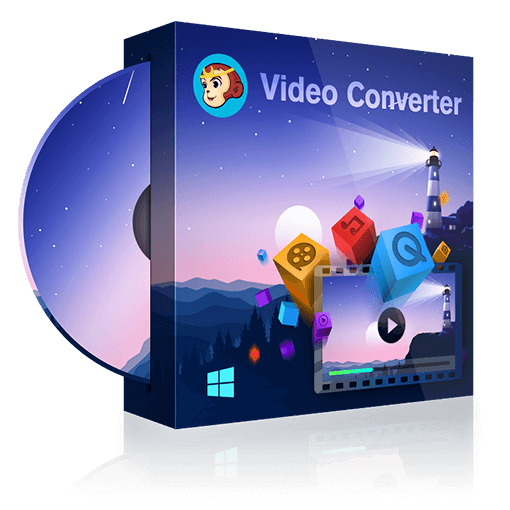 DVDFab DRM Removal for Apple is an excellent and professional FairPlay DRM remover that can remove DRM protection from Apple music, iTunes music, iTunes audiobooks and iTunes video purchases and rentals easily and quickly. It can output lossless DRM-free MP4 videos and M4A audio files that can be played on any computers and non-Apple portable devices. It is not freeware, but you can try it freely for 30 days, during which period you can remove DRM from 1 iTunes video and 5 songs or audiobooks without spending a penny. It is user-friendly and easy-to-use. myFairTunes is a free DRM remover that can remove DRM from purchased iTunes music. It is true that Apple has dropped DRM from iTunes music in 2009, but it doesn’t help these people who have already collected a stack of iTunes music files before 2009. To kill the DRM on these music files, myFairTunes would be your best choice. It is easy to use and takes up less memory. It stops update and supports iTunes 7.0.5 or earlier. Apple Music Converter is a DRM cracker that can remove DRM from Apple music and iTunes music. Except for removing DRM, it also can convert Apple and iTunes audio files to various formats like MP3, AC3 and more. It supports both Windows and Mac systems. It cannot remove DRM from iTunes videos. Calibre is a professional e-book converter tool and also a free e-book DRM removal. It can be used to convert e-book format and remove DRM from Kindle books, Adobe Digital Content and more. E-book lovers would be familiar with this powerful e-book management tool. It supports more than 50 e-book formats. To remove DRM, users have to install DeDRM plugin. It is a powerful e-book conversion tool developed by Epubor. It can not only convert e-books into various formats but also can remove DRM from these e-books at the same time. It can remove DRM from those e-books that you bought from e-book stores like Amazon, Kobo and more. It cannot remove the DRM on iBook.